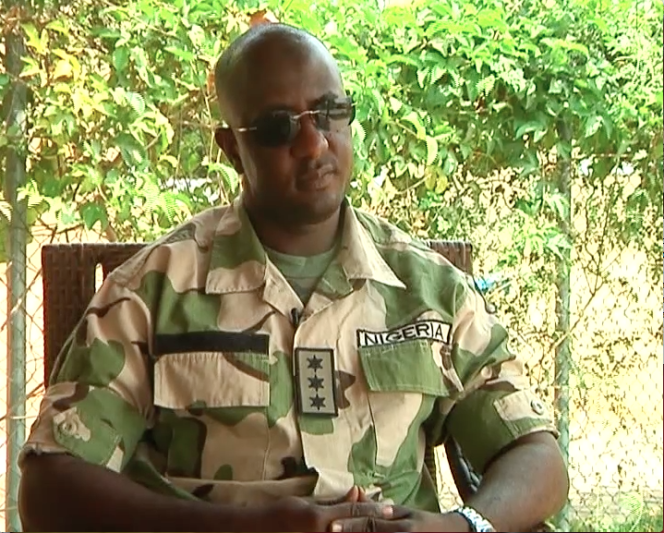 The Nigerian Army has commended Sagir Koli, a Captain, who exposed a video recording exposing plans by his commanding officer and top officials of the Goodluck Jonathan administration to rig the June 21, 2014 election in Ekiti State. The commendation was contained in a statement released by the Acting Director of Army Public Relation, Sani Usman, a Colonel, detailing the recommendations of a board of inquiry into allegations of unprofessional conducts by some officers and soldiers during the governorship elections in Ekiti and Osun states. The video recording revealed the connivance between Mr. Koli’s commanding officer, Aliyu Momoh, a General, and former Minister of State for Defence, Musiliu Obanikoro, a former Minister of Police Affairs, Jelili Adesiyan, Governor of Ekiti State, Ayodele Fayose, chieftains of the Peoples Democratic Party: Andy Uba and Iyiola Omisore, to rig the 2014 election in Ekiti State. 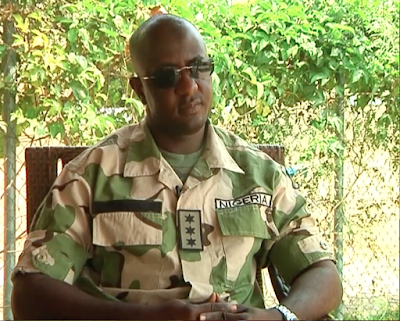 Mr. Koli was forced into hiding after he was tipped off of a plan by the army to arrest him. His younger brother, a 15-year old secondary school pupil was however arrested, detained and tortured by the army. Former President Goodluck Jonathan refused to investigate the video, saying Mr. Koli refused to come out of hiding to authenticate the recording. The statement by the army Monday said the board of inquiry, chaired by Adeniyi Oyebade, a Major General, made “far-reaching recommendations” meant to assist the army in future involvement in civil elections. In arriving at the recommendations, the board spoke to 62 officers, over 100 soldiers and 62 civilians. According to the statement, the board recommended the compulsory retirement of two officers from the army. It also recommended that three officers should lose their commands and another recommended for prosecution for collecting financial gratification. The board further recommended the placing of 15 officers on watch list while nine others were to be handed over to the Economic and Financial Crime Commission for further investigations following allegations of corruption against them. Six officers are to face an audit committee and 62 officers (mostly of the rank of Majors-below) were to be given letters of displeasure and to appear before their respective General Officers Commanding for counselling, the board also advised. Three officers are to be given letters of commendations for top-notch professional conducts during the election, the board recommended. The statement did not disclose the names of the affected soldiers and officers. The Chief of Army Staff, Tukur Buratai, thanked the board of doing “a thorough and dispassionate job”, which he said was devoid of external influence. He assured the board that the report would be reviewed in accordance with Nigerian Army’s legal and administrative procedures.